Lover 1: I don’t know what you mean. Lover 2: I don’t know what you mean. Lover 1: Where is this coming from? Lover 2: Why are you punishing me? Lover 1: The language is so effete. Lover 2: We’re breaking down everything. Lover 2: The language is so effete? Together: I need something more concrete. Lover 1: You can say it out loud. Lover 2: You can lay it on me. Lover 1: Before we play this out. Lover 2: Don’t play me out. Together: I’d like to hear a few things. Lover 1: We’re languishing, lost between. Lover 1: Morocco to Mozambique! Lover 2: I don’t know what you mean. I don’t know what you mean. Lover 1: How heavy are we? Lover 1: How heavy are we? How heavy are we? I feel the rhythm, which might be why when I read the lines sequentially I sense the conversation is balanced. After several reads I tried looking at the Lover 1 and Lover 2 lines more separately, and when I do I notice that Lover 1 somewhat obviously has the upper hand. Interesting effect. This is a private writing workshop. Co-opped from farm to tablet — fresh as of April 2019. 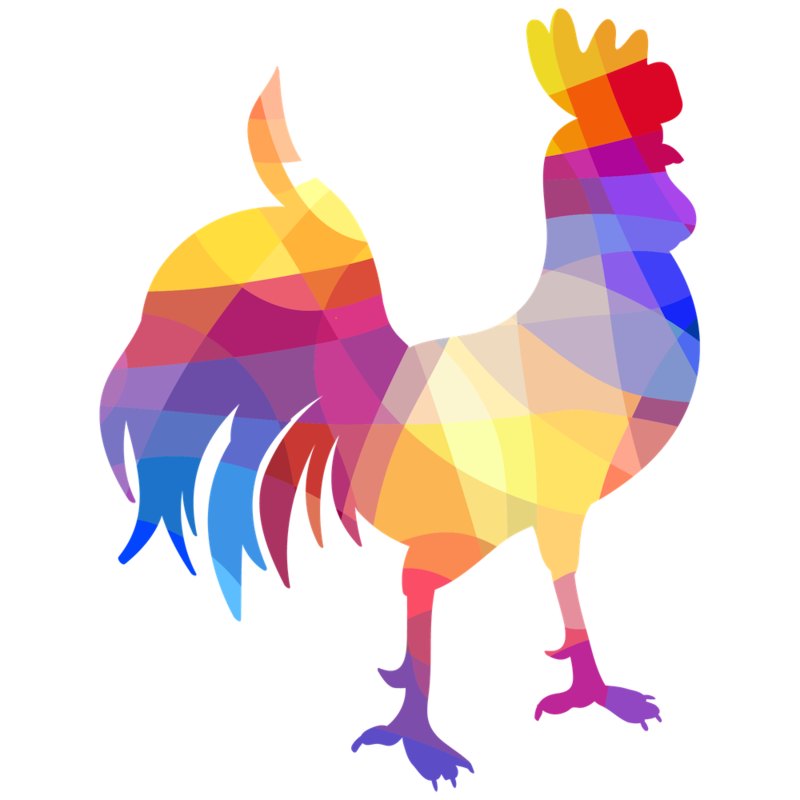 Rooster Land is a property of Collate LLC. It has been 1728 days since we began.